© Victoria Ancone. All rights reserved. 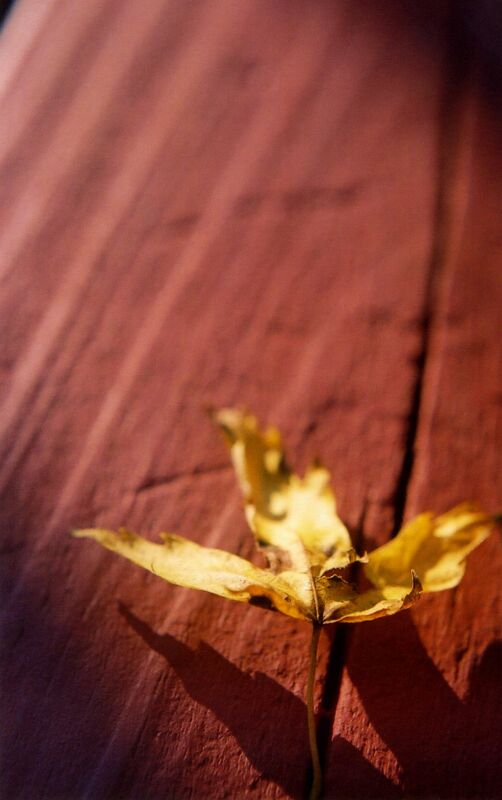 A fallen leaf on my backyard porch. Date Uploaded: April 4, 2011, 8:46 p.m.